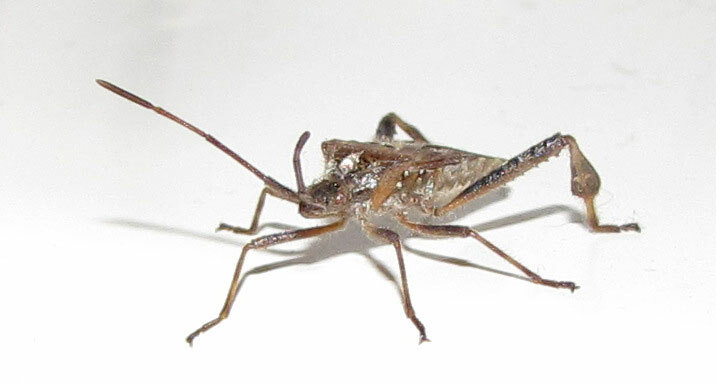 The Western Conifer Seed Bug, or Leptoglossus occidentalis, is fairly common in Sutton in the summertime. 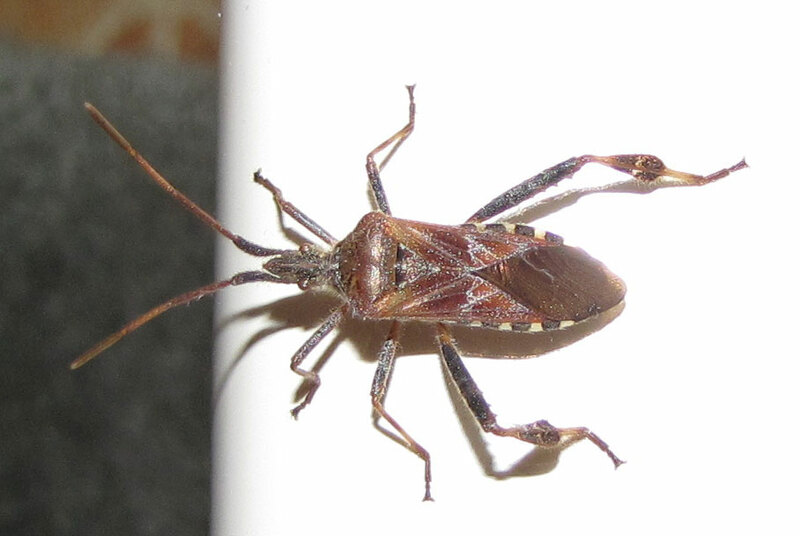 These sap-drinking bugs are completely harmless, and they are quite beautiful! 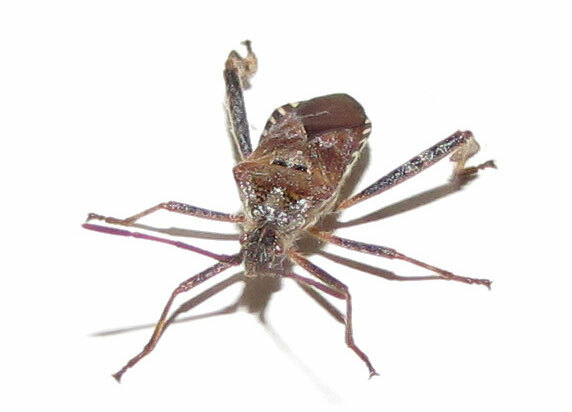 Western Conifer Seed Bugs like to hang out in pine trees. 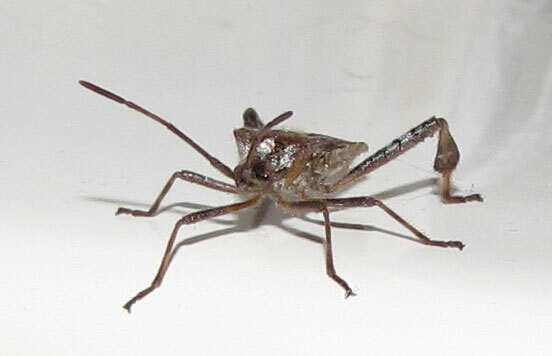 They are part of the Coreidae family of bugs, which is the "leaffooted bug" family. You can see at the base of their legs, the leafy protrusion there. 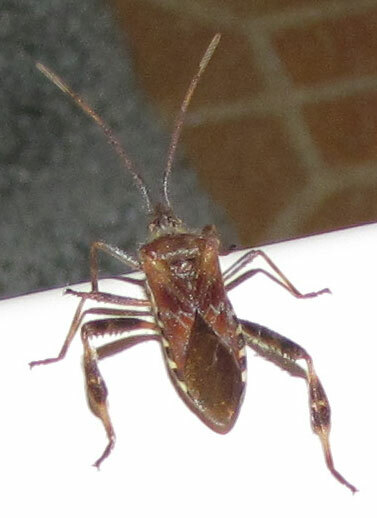 The Western Conifer Seed Bug is long, about 1 1/2 inches long, with very long antennae as well. The antennae are almost the length of their bodies! 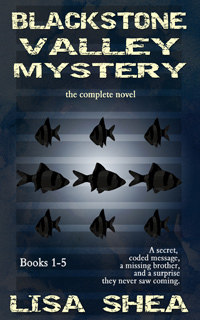 They have six legs and are a rich, dark brown in color. The back of their wings overlap, forming a nice light brown - dark brown pattern. Along both sides of their bodies are an alternating band of tan-brown spots. A key feature to look for is that leafy protrusion area on their back lower legs.